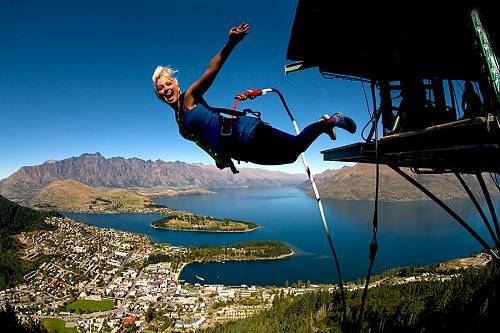 Queenstown is the most popular site in the country, the adventure capital of the world and home to more adrenaline activities than you can count. 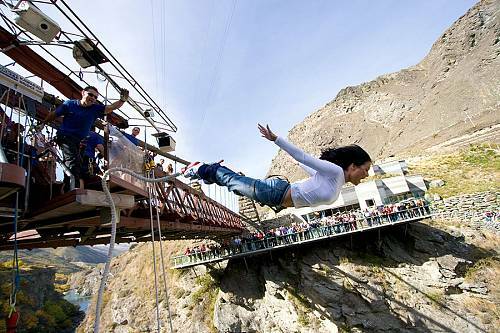 Bungy jumping started here. Sledging and jet boating found fame here. 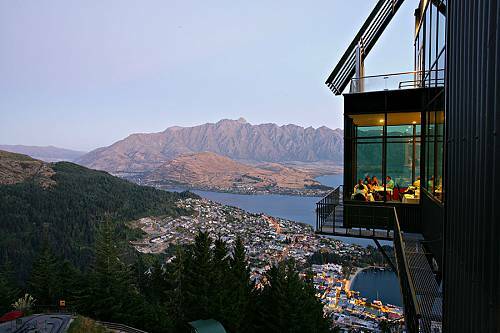 If it can be done in New Zealand, you can probably find it in Queenstown. Traditional adventure sports abound: white water rafting, horseback riding and epic hiking. 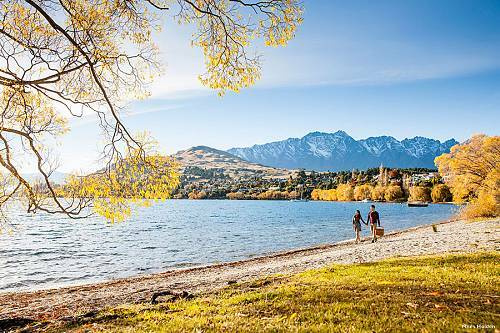 Queenstown itself has a frontier feel– tucked next to a mirror lake under the aptly named Remarkables mountain range. The town is small and outdoorsy. On the outskirts are some of the best luxury lodges in the country. And from Queenstown, you can visit the Otago valley, famous for its delicious pinot noirs. 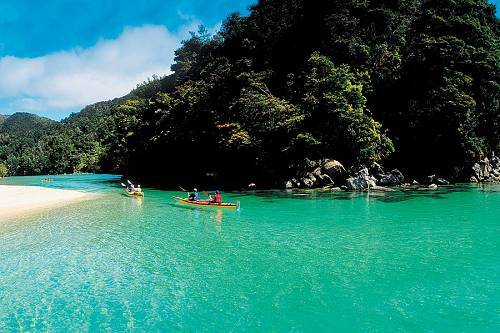 Fiordland is just a day trip or scenic flight away. In a country filled with beautiful places, Fiordland tops them all. Narrow cuts of ocean twist and turn in a glassy calm. Towering mountains rise sheer from the water’s edge. Moss and forest cling to cliff faces. Milford Sound alone has hundreds of waterfalls. Boat rides take you past the cascading waters through the fjords to the open ocean and back. For those wanting to stay longer, there is luxury accommodation in the small town of Te Anau. 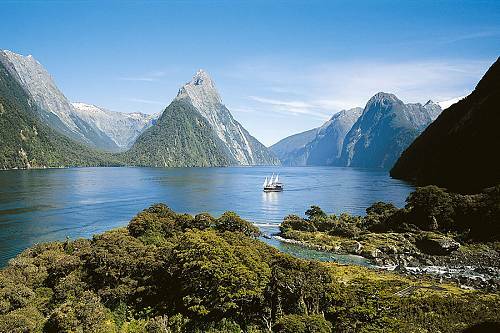 From there you can cruise both Milford and Doubtful Sounds. You can even get away from the crowds and kayak the tranquil fjords in a tandem kayak with your companion. 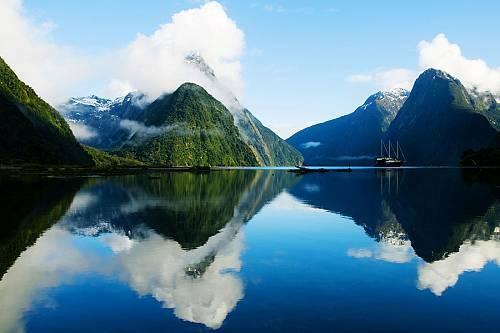 The famed Milford Track, a beautiful multi-day hike named the ‘greatest walk in the world,’ leaves from Te Anau as well. 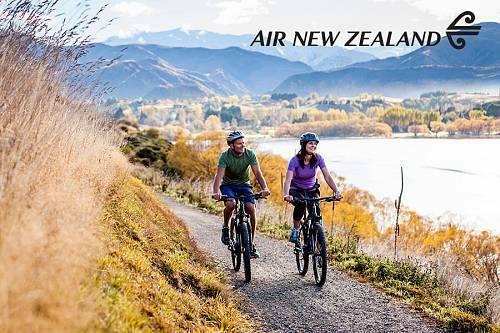 Discover the perfect New Zealand family vacation, with beautiful New Zealand scenery, a scenic train ride, and family-friendly wildlife encounters! 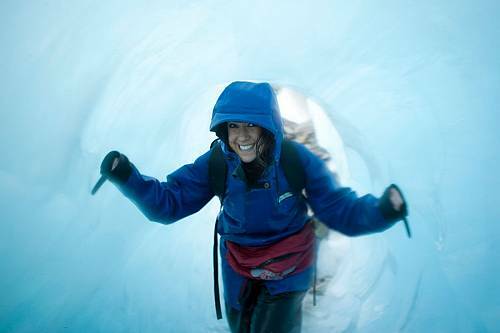 Find fun and adventure in Queenstown! Discover thrills for the whole family, from ziplining to a 4WD tour highlighting New Zealand’s gold mining past and much more. 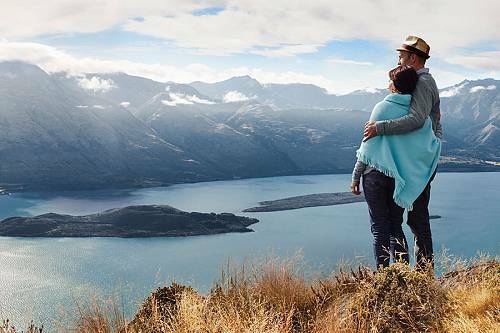 Enjoy romance and adventure in New Zealand, from Queenstown to glacier country to Christchurch. Then unwind in the idyllic Cook Islands with 2 nights at a beautiful resort. 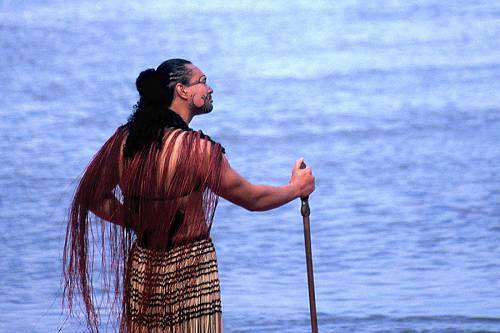 Get the best of both worlds with this New Zealand and Cook Islands vacation package! 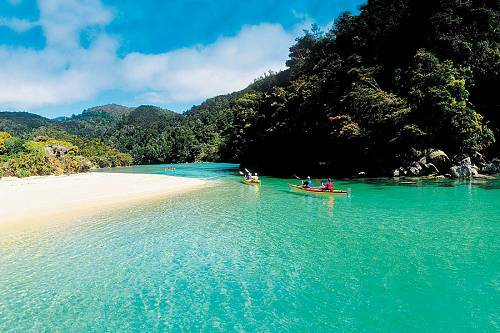 Relax on the beach, then head over to New Zealand for once-in-a-lifetime adventures. The ultimate trip for Lord of the Rings fans! Discover the Hobbiton Movie Set, tour the production studio behind the films, and immerse yourself in gorgeous Middle Earth scenery. 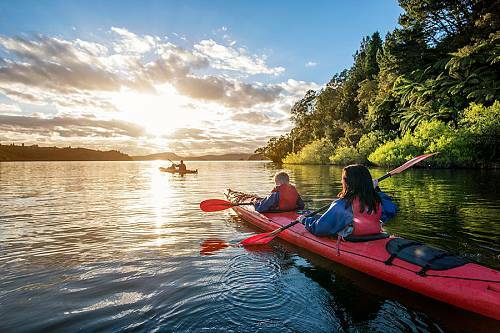 See the highlights of New Zealand with this wilderness and adventure package. 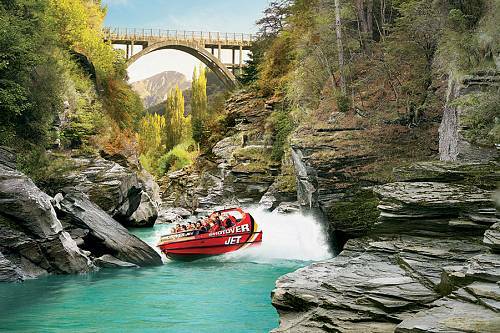 Discover unique thrills in New Zealand! 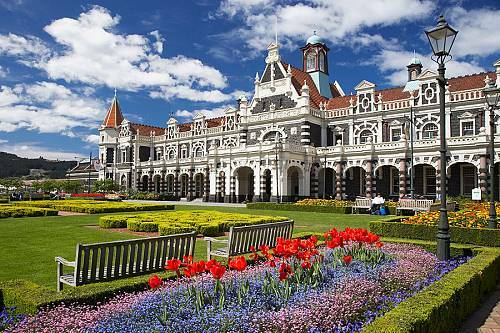 Visit New Zealand’s 3 best cities on this New Zealand Highlights tour. 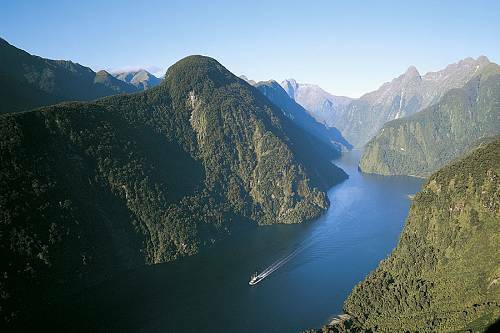 Get unique experiences like a cruise in Milford Sound, a Wellington foodie tour, wine tasting, and more! 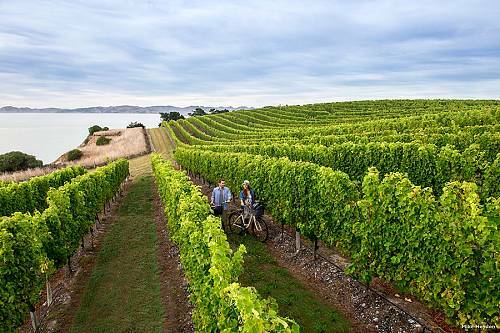 Taste the delicious flavors of New Zealand with this unique vacation. 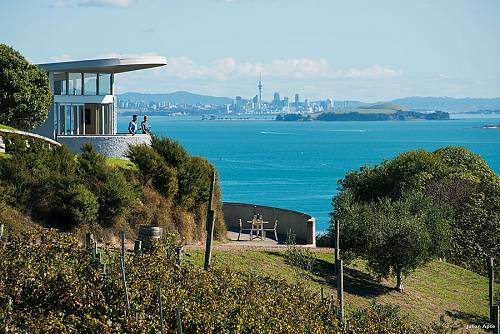 Visit famous wine regions and sample the very best New Zealand has to offer. 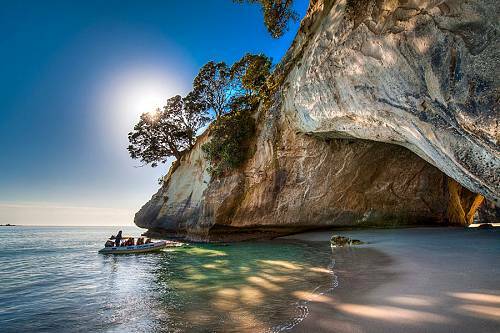 This New Zealand Honeymoon Adventure includes bungee jumping, jet boating, river surfing, a heli hike, horseback riding, and sea kayaking. 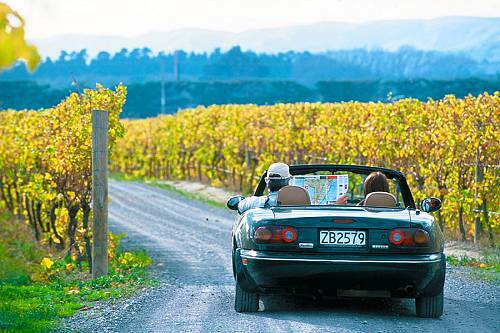 Drive from one adventure to the next through gorgeous New Zealand scenery. 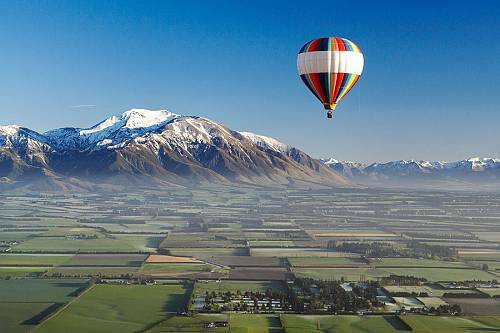 This New Zealand Honeymoon Package is packed with adventure. 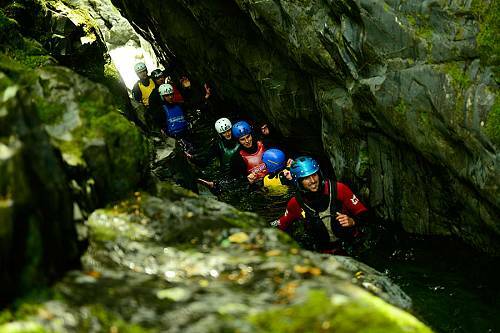 From blackwater rafting in underground caves to hiking on a glacier, these outdoor adventures are ones you’ll never forget! 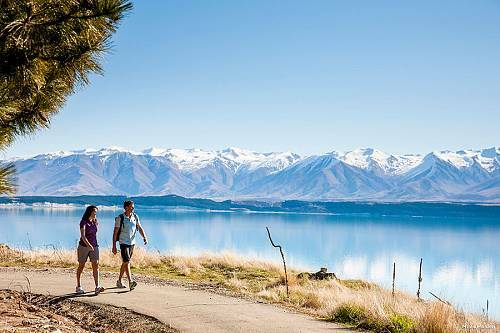 This Scenic New Zealand Package allows you to drive through stunning landscapes, stay at secluded lodges, and enjoy tons of outdoor adventure on the South Island. 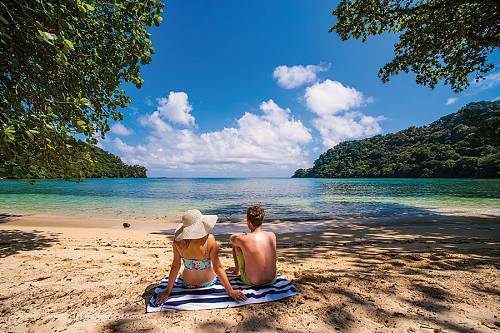 Get the best of both worlds on this New Zealand Fiji Honeymoon. 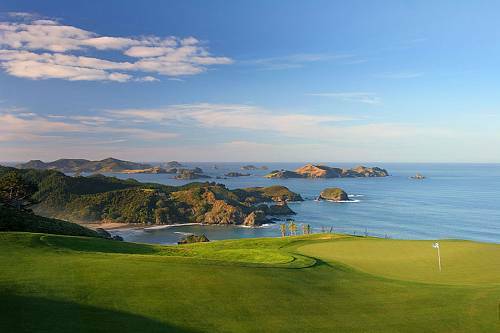 Start at a remote, luxurious Fiji resort, then enjoy outdoor adventures and beautiful scenery on New Zealand’s South Island. 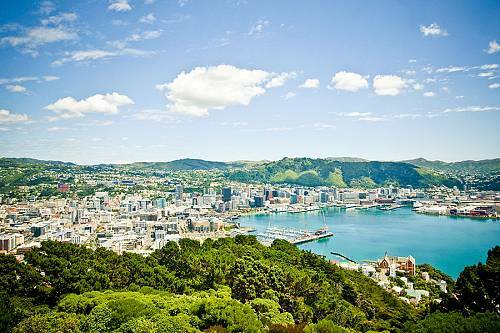 Visit the top cities and the most beautiful scenery in Australia and New Zealand. 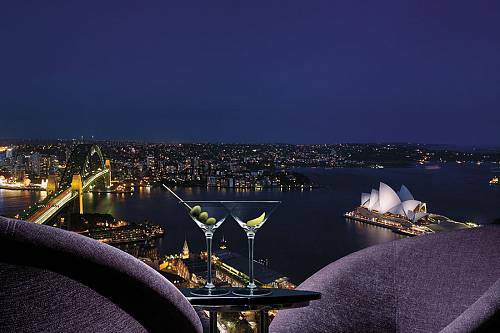 This Australia and New Zealand Highlights package includes unique experiences like hiking on volcanoes in Auckland and taking a lunchtime cruise on Sydney Harbour. 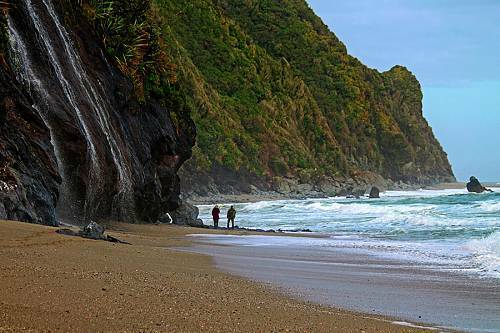 Go off the beaten path on this New Zealand Honeymoon Package. 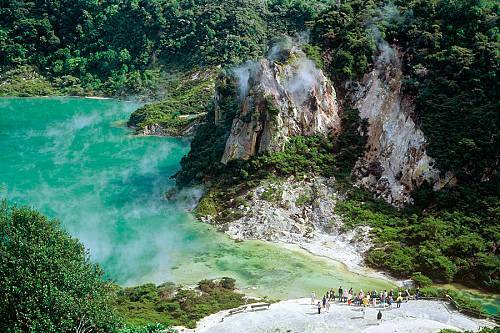 Discover New Zealand’s wide range of natural wonders, from colorful volcanic formations to pristine alpine scenes. Boutique hotels and unique excursions provide a truly unforgettable experience.